We strive to promote collective teamwork ideals as a whole and constantly maintain healthy relationships from within our company. By utilizing our core ideal foundations, we are then able to support other businesses as well as our consumers resulting in earning our trust and respect for our products. Our sole primary purpose is taking what we have gained in knowledge over the years and apply that to the products in which we create. Keeping a clear focus of our vision to innovate fully tested products helps facilitate a constant momentum of offerings from our company for years to come. 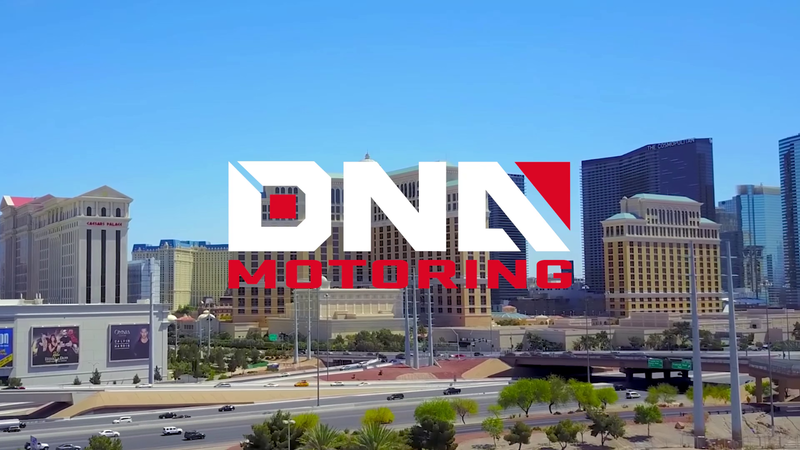 DNA Motoring currently has multiple facilities right here in the US as well as overseas. We are constantly creating new job opportunities within the community and looking for qualified candidates to join our family so that we can further strengthen and grow our company. © 2019 DNA Motoring. All Rights Reserved.